Supplied: In 5 litre containers of peat free compost, healthy and well established, approximately 120cm (4 feet) high, with full planting and aftercare instructions. 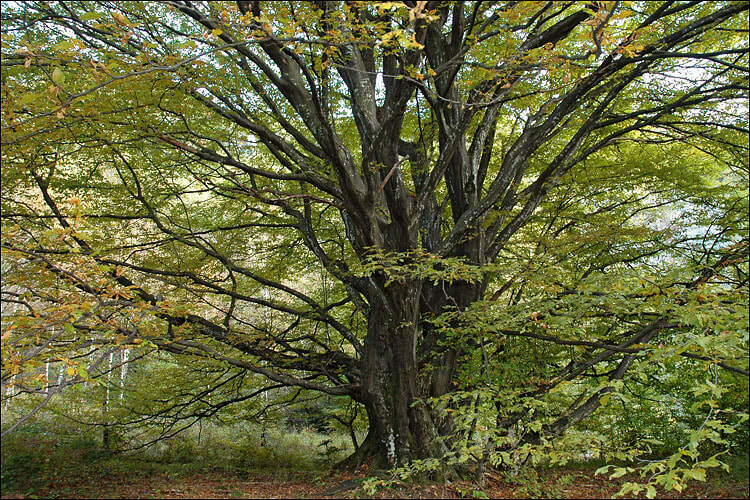 Hornbeam is a handsome versatile deciduous tree quite similar to the more commonly used Beech, Fagus sylvatica. It is a well behaved, long lived and generally pest free tree of medium size that typically reaches 40-60 feet in height. The foliage opens in spring, a pale chartreuse, and is famous for the attractive golden light that filters though its branches. By mid summer the foliage is dark green, 5-10cm long hanging on wide spreading lateral branches which provide a delightful dappled light throughout three seasons. Finally the autumn display is just about the best of any of our native trees, being a luminous amber glow. The trunk is also handsome and strong, and as the trees ages, it takes on a fluted form.